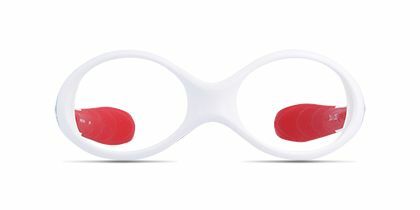 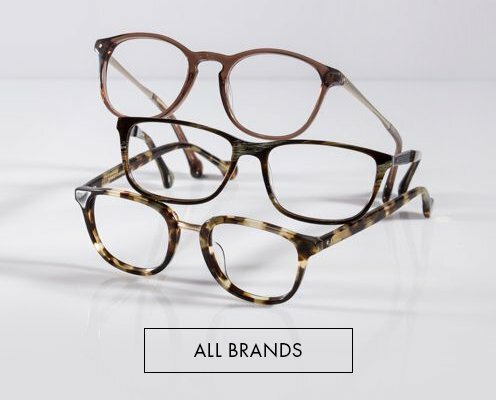 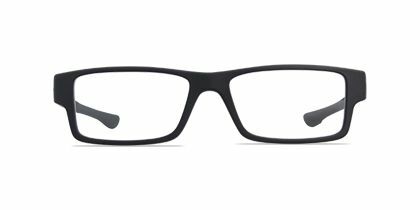 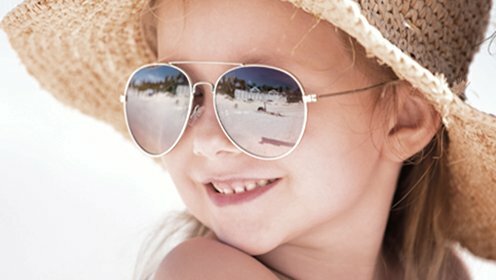 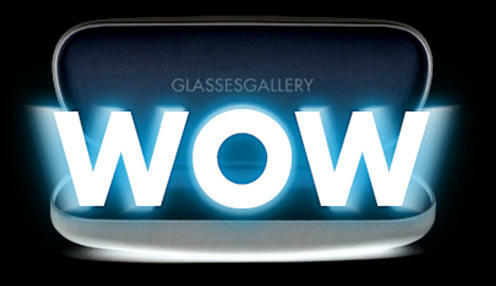 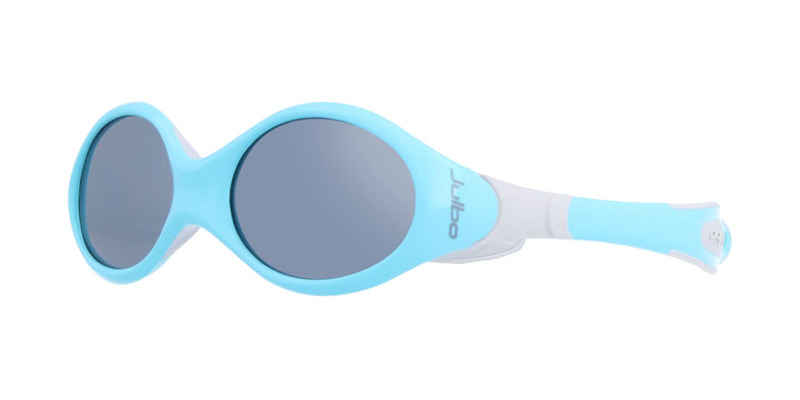 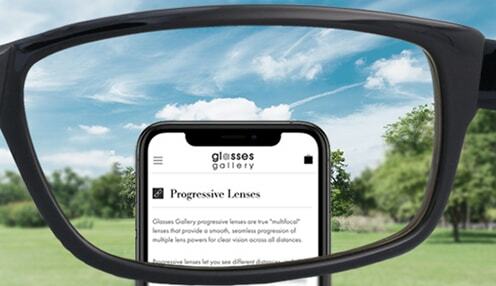 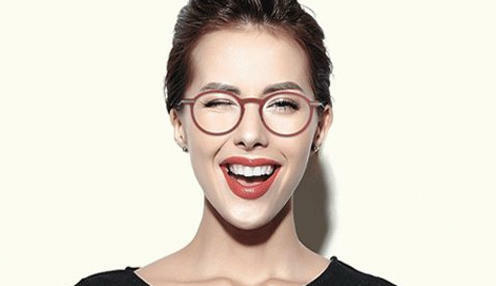 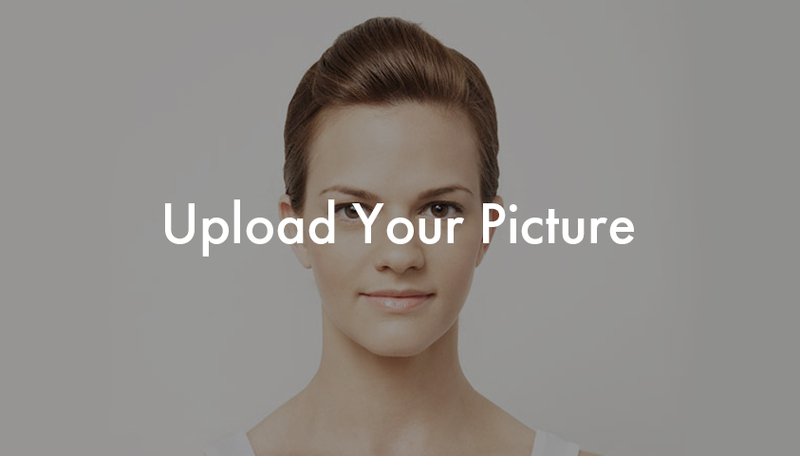 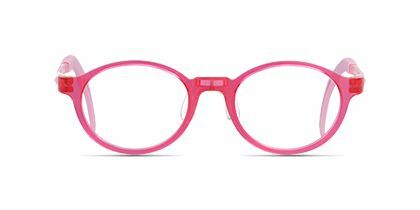 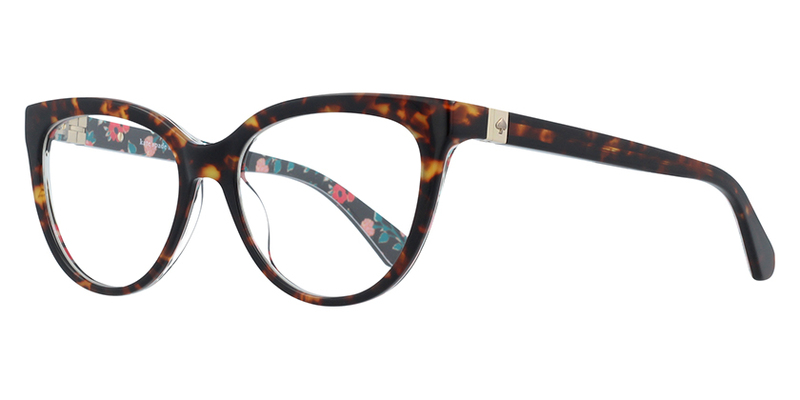 Ladies looking for the perfect accessory to highlight their unique personality will love these frames. 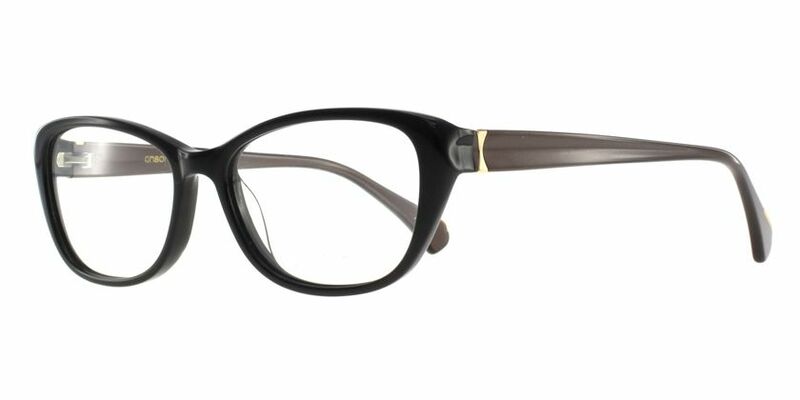 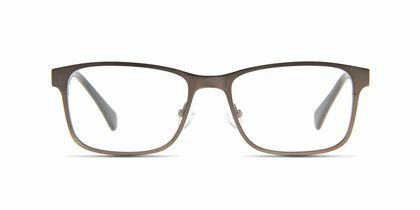 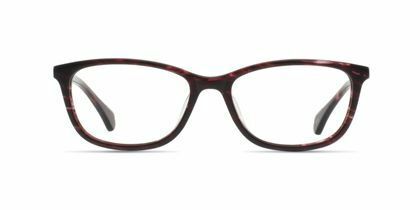 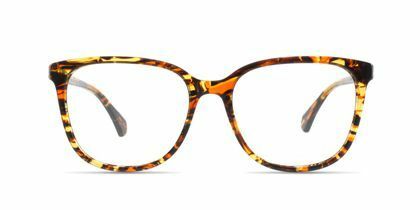 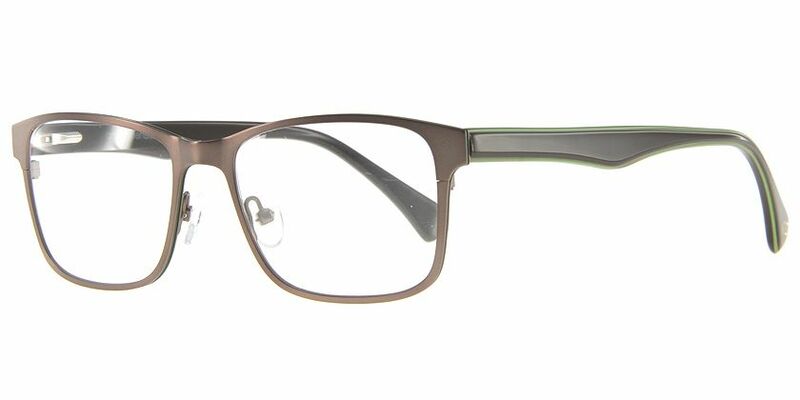 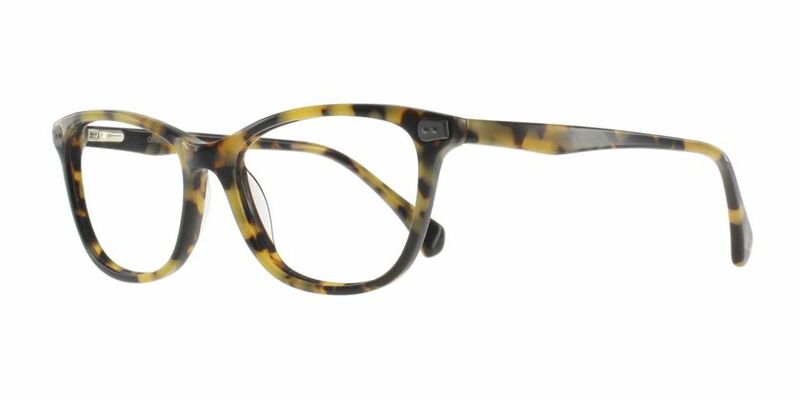 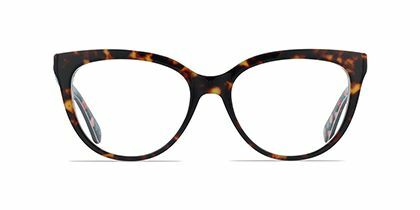 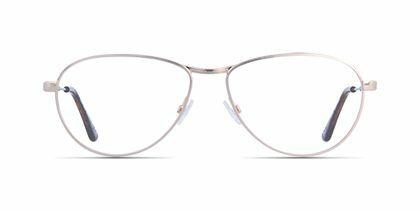 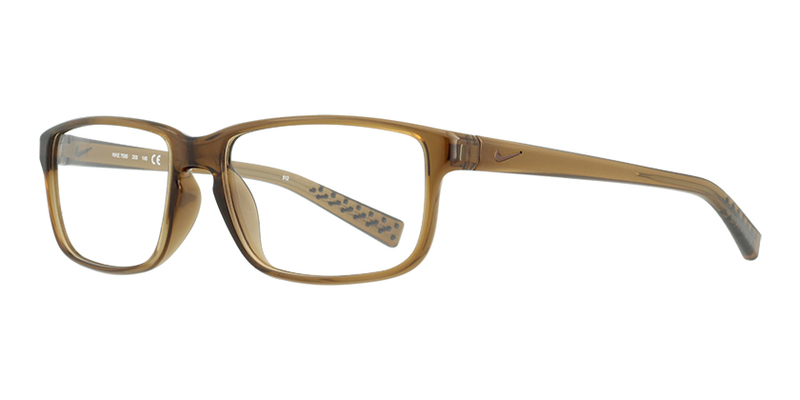 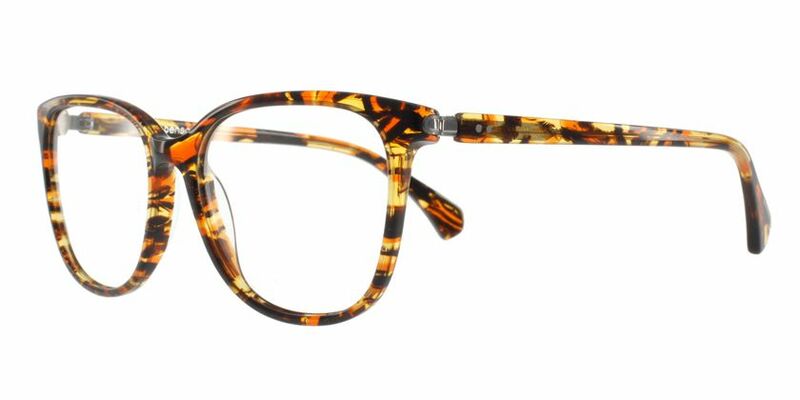 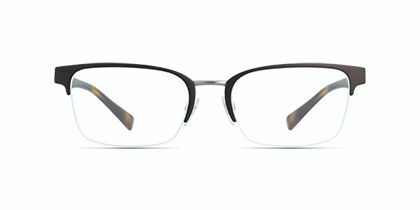 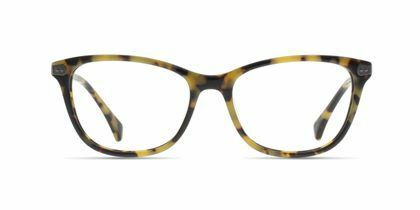 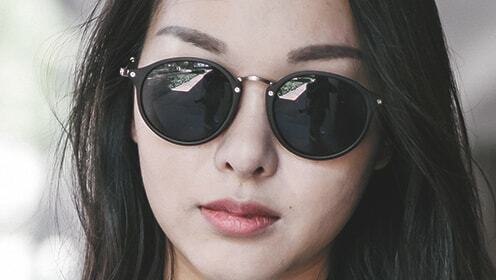 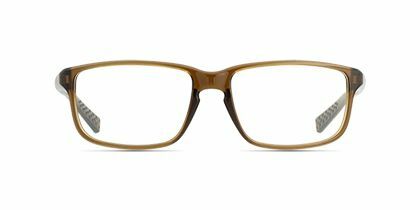 The tortoise coloring in the front mixed with the pearl-brown curvy temple arms give these specs just the right feminine touch. 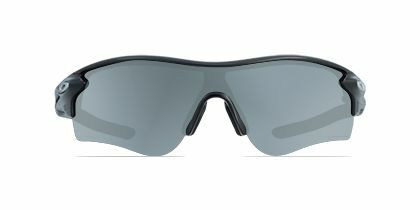 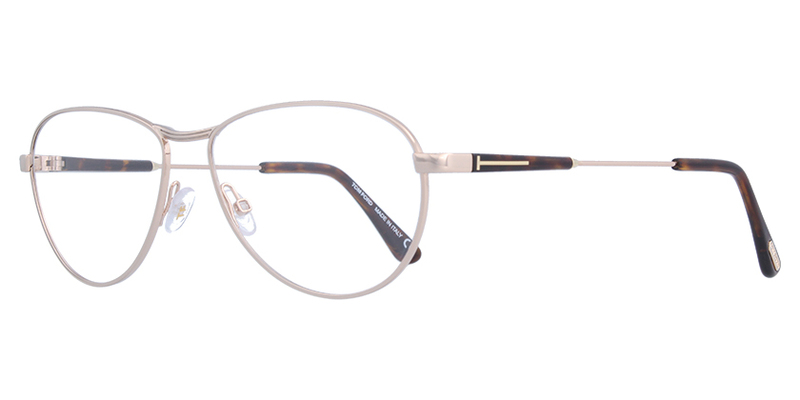 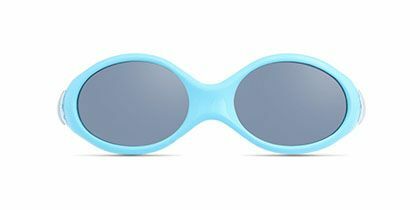 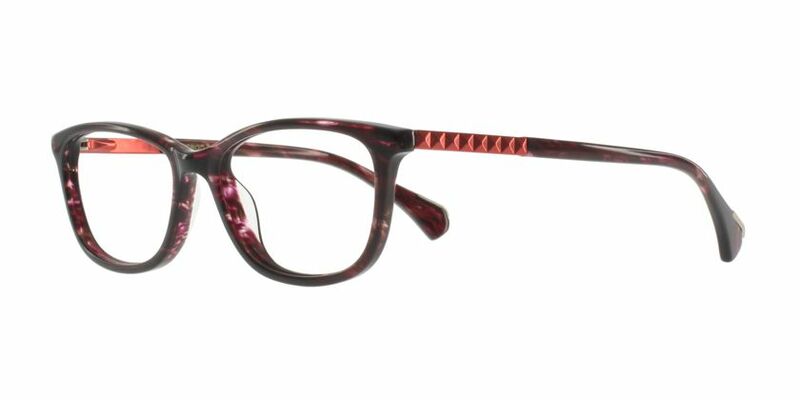 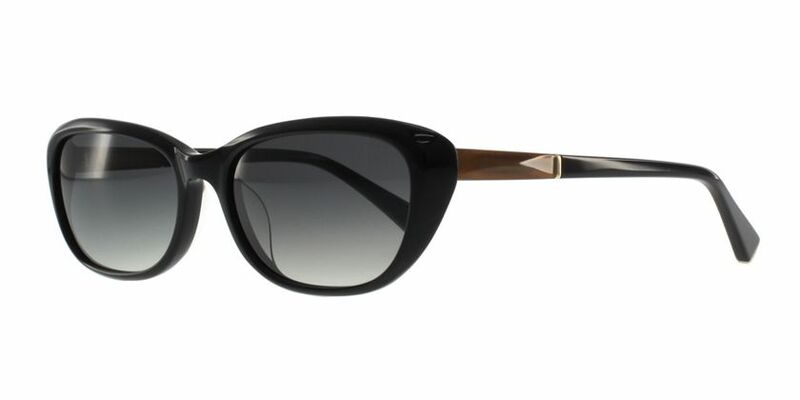 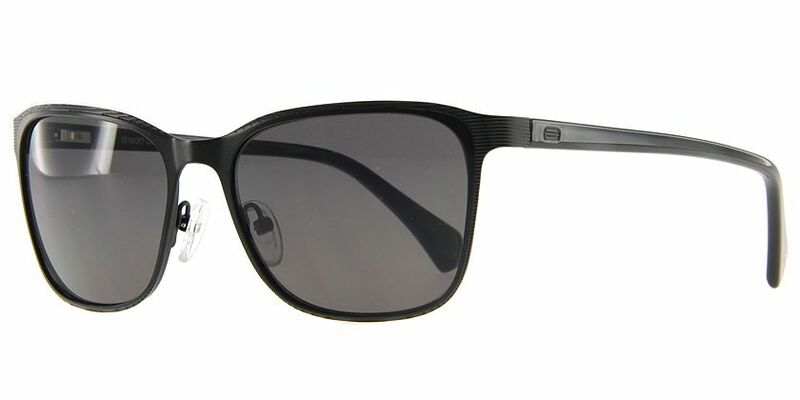 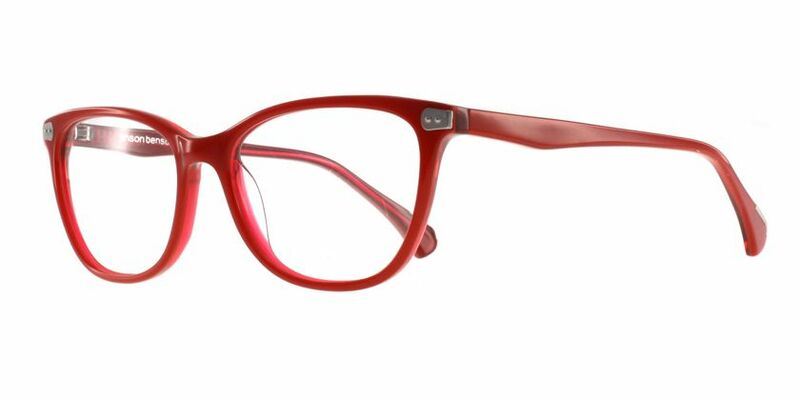 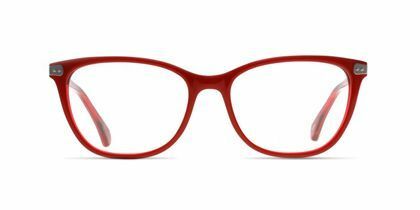 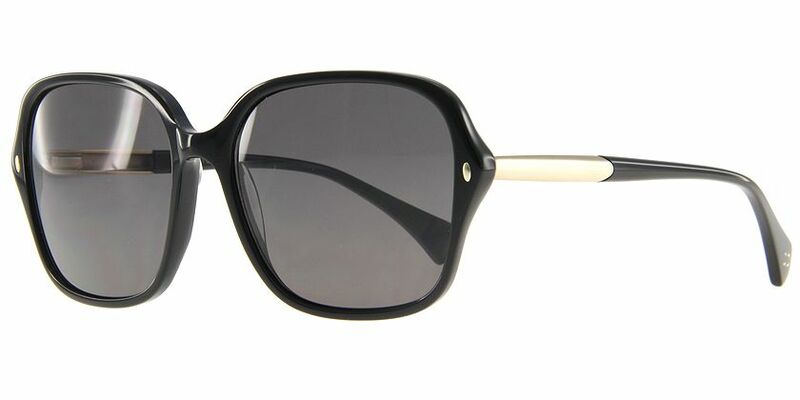 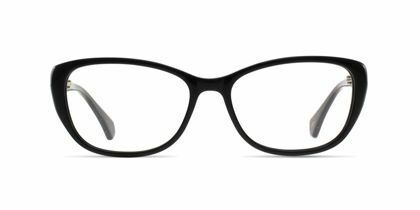 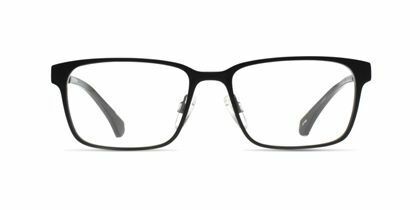 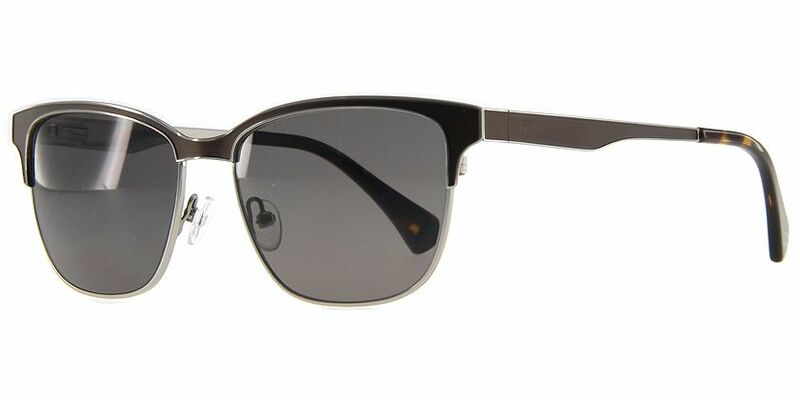 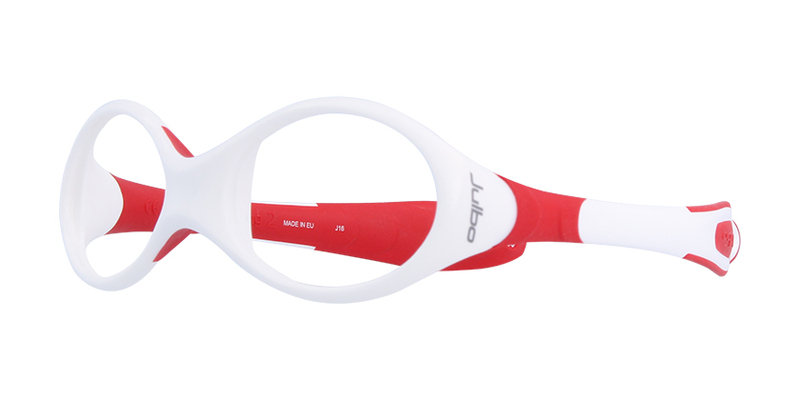 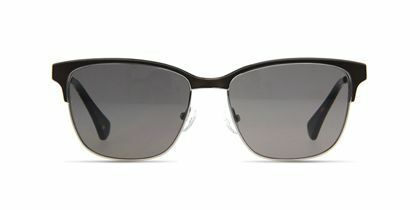 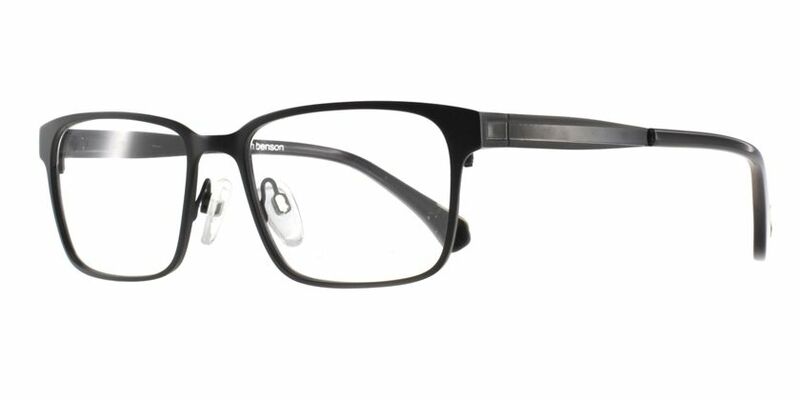 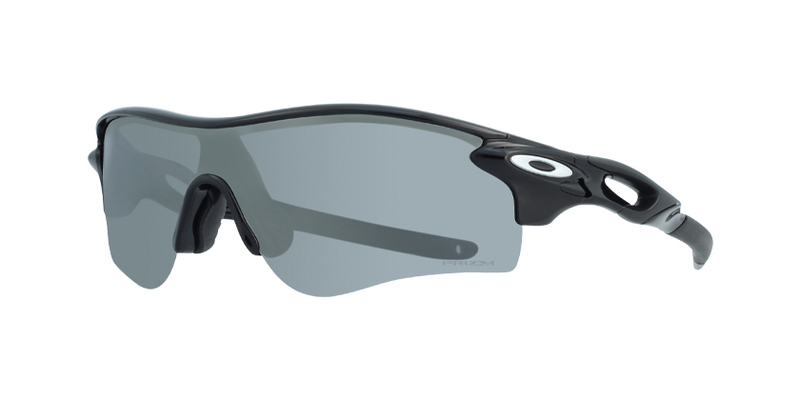 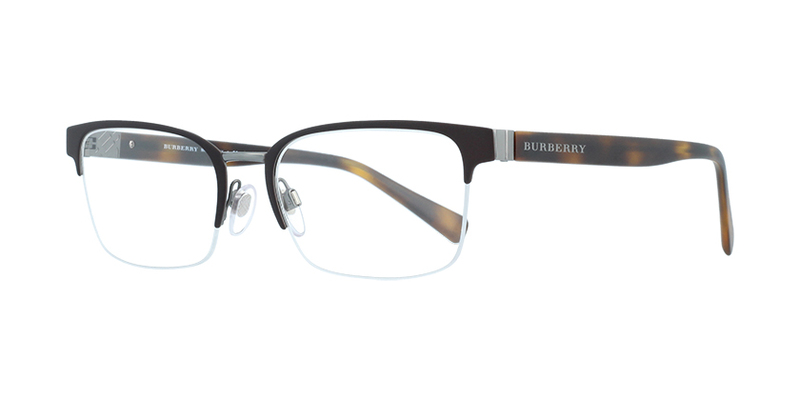 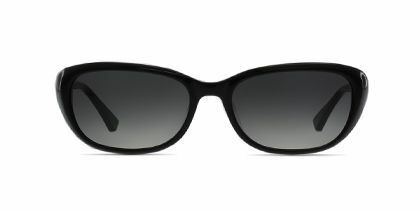 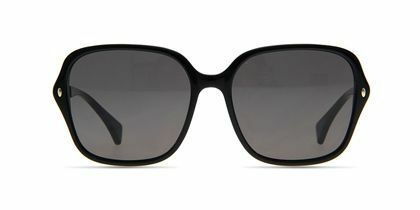 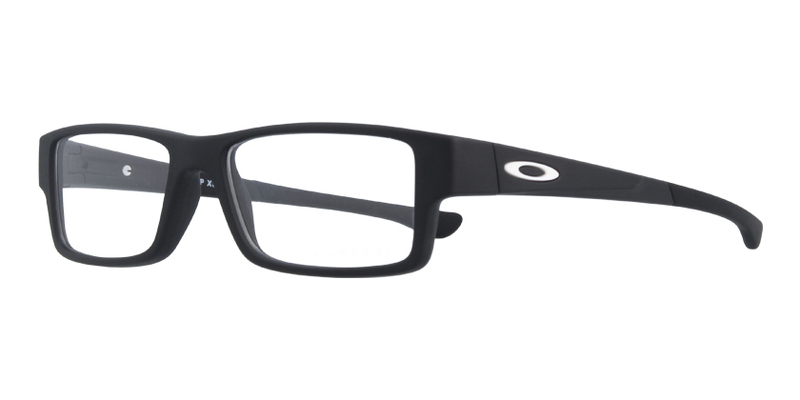 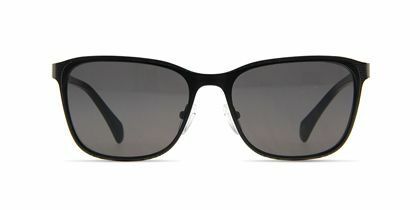 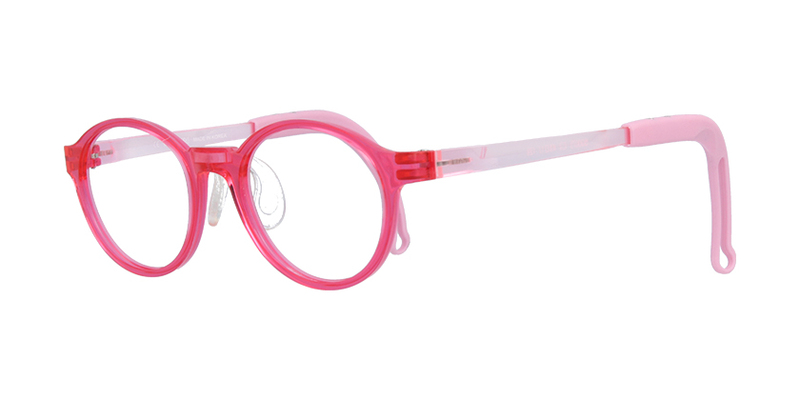 Add a slight cat-eye silhouette with full-rim frames and the look is pure vintage elegance.